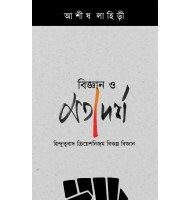 In the wake of post-Left globalization and the unabashed resurgence of rightist arrogance, the Bengali bhadralok is forced to refashion its cultural identity. 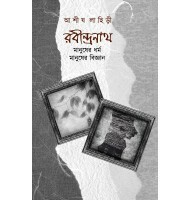 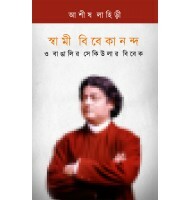 Through a series of no-holds-barred satires, this enlarged second edition tries to dissect the whole ethos of the post-Independence Bengali bhadralok culture, in the process bursting many a myth, all the while suppressing the inevitable nostalgia, maybe in vain. 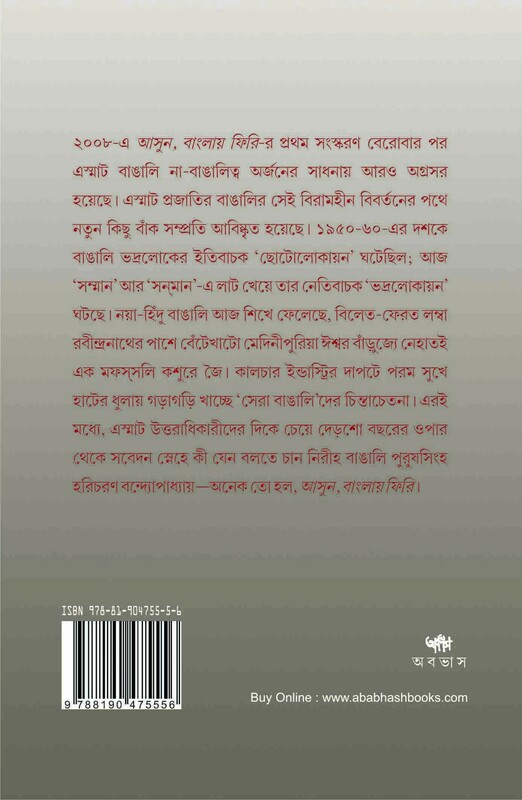 First Published: January 2008, Second Edition : July 2016, ISBN 978-81-904755-5-6, Paperback, 18 x 12cm.